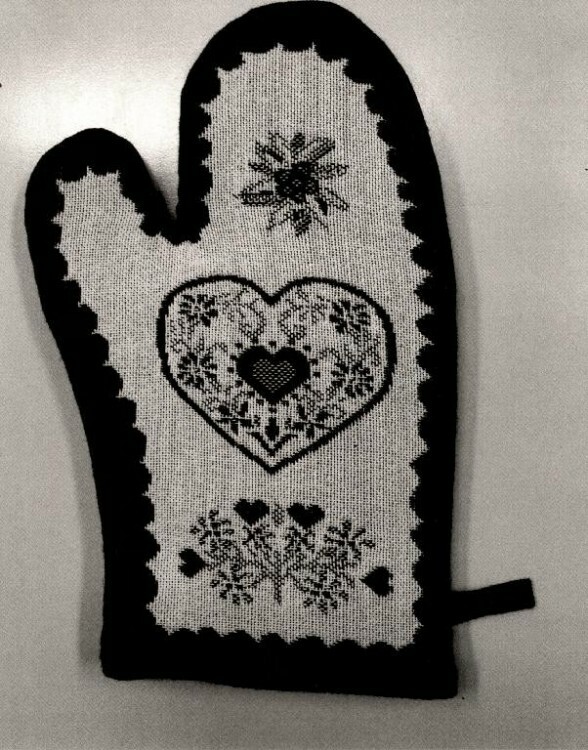 GUANTO DA FORNO. PER DICHIARAZIONE DI PARTE IL PRODOTTO E' COMPOSTO ESTERNAMENTE DA COTONE 85% E LINO 15%, INTERNAMENTE DA POLIESTERE 100%. IL PRODOTTO SI PRESENTA A FORMA DI MUFFOLA BORDATA E DOTATA DI UN ANELLO IN TESSUTO PER APPENDERLO. TESSUTO DI FILATI DI FILAMENTI DI POLIETILENE TEREFTALATO (PET) RICOPERTO SU ENTRAMBE LE FACCE DA UNA RESINA POLIURETANICA. TESSUTO IMBIANCHITO SU AMBEDUE LE FACCE COSTITUITO PER IL 90%, IN PESO, DA COTONE. TESSUTO DI FILATI DI FILAMENTI DI POLIESTERE (100% POLIETILENE TEREFTALATO) LUCIDO TINTO. PER DICHIARAZIONE DI PARTE IL PRODOTTO VIENE UTILIZZATO PER PRODURRE ETRICHETTE PER CAPI DI ABBIGLIAMENTO/CALZATURE. Tariff.cc · Informazioni · Contatto · 2005-2019 | 2019-04-19, 17:31.